Unlike other cards and e-wallets, which charge for cashless transactions, the UIDAI's Aadhaar app will pay a commission to merchants. The Unique Identification Authority of India is working with banks and the Reserve Bank of India to ensure that merchants who use its mobile-based application for digital transactions earn a commission of up to 1% of the transaction value. With UIDAI suggesting it is on path to get this in place in a couple of months, the Aadhaar Enabled Payment System could give debit cards and e-wallets a run for their money. In contrast to what UIDAI is advocating, all other forms of digital payments require merchants to pay a fee or commission for the use of technology. Once implemented, this model envisages doing away with all charges that are associated with a typical point-of-sale machine. Under the system, UIDAI would enlist merchants as business correspondents. These merchants would use their phones linked to biometric devices for the transactions. These require a customer to key in their Aadhaar number and verify their fingerprint on the biometric reader connected to the phone. To enable a wide acceptability, the government has pushed for linking all savings bank accounts to Aadhaar numbers against a stiff deadline. Whenever a customer transacts with a merchant through Aadhaar Enabled Payment System, the merchant would receive the same incentive that business correspondents employed by banks do, UIDAI has said. Different banks provide different incentives to business correspondents on the basis of their performance. For instance, the Vidharbha Konkan Gramin Bank, a regional rural bank provides Rs 10 for every new account opened by a business correspondent. If someone deposits money through PoS terminals, the correspondent gets 0.5% of the money. For mobilising a term deposit, the correspondent gets 0.25% of the amount. Similarly, various incentives, as a proportion of the transaction amount, are given to correspondents. 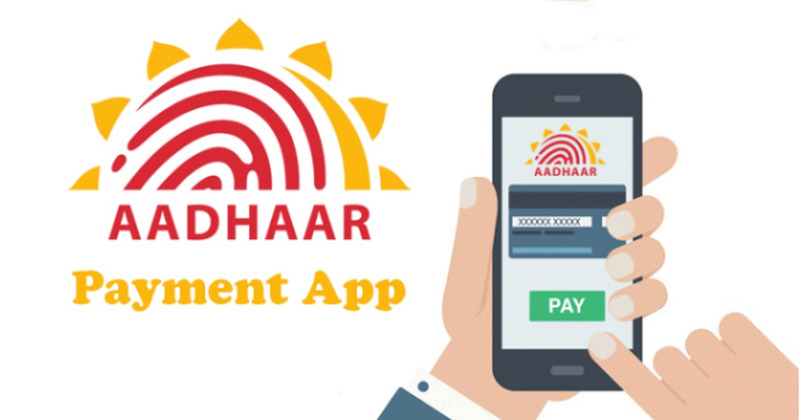 Over time, he suggested, this would reduce the need for banking correspondents as more and more merchants use the Aadhaar app on their phones for transactions. The app itself has been tested by a couple of banks and is being finalised, Pandey said. The UIDAI business model would mean the banking system taking on the burden of incentivising the spread of Aadhaar-based payments through mobile phones. In contrast, at the moment, they earn from other digital transactions. But Pandey said UIDAI was convincing banks that the commission must be seen in the light of existing commission structures for correspondents and the cost of cash transactions. A look at the fee structure of PoS machines used to carry out card transactions indicates a substantial cost for the merchant. A third-party PoS provider has multiple layers of charges. 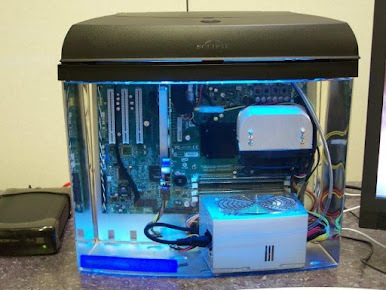 These machines are not sold but often given on rent by banks and third-party vendors. Some banks charge the merchants a monthly rental of Rs 400 for a portable PoS machine for two years. Some banks also recover something called a “commitment charge”. These charges can be a burden on smaller merchants with low volumes of sales. Merchants with a lower sale volume have to pay a higher commitment charge. Competition between different vendors and banks has been bringing down these costs, though, over time. Banks such as the State Bank of India and its public-sector peers offer machines on more lenient terms than third-party vendors. SBI, for instance, says that it doesn’t take a one-time installation charge from any merchant. The final layer of the cost of using a PoS machine is the merchant discount rate. This is the charge that banks collect from merchants whenever a card is swiped on the machine. Banks usually charge a lower rate if their own debit cards are used on their PoS machines. Before January 1, the charges were 0.75% for transactions of value up to Rs 2,000. For transactions above Rs 2,000, a rate of 1% of the transaction value was recovered from the merchant. Foreign cards attracted double the rate while credit card transactions were charged at 1.5%. This was either borne by the merchant or passed on to the customer. After demonetisation, RBI introduced an additional layer of merchant discount rate through a notification issued on December 16, 2016. Between January 1 and March 31 this year, the merchant discount rate for transactions up to Rs 1,000 is to be 0.25%. All others would continue to be charged as before. The rate has been capped at 1%. Clearly, the multiple charges add up to a significant amount for a merchant who has little option but to either bear the cost or to pass it on to their customers. RBI data show that PoS transactions through debit cards touched Rs 31,600 crore in November 2016. In November 2015, this figure stood at Rs 14,800 crore. Banks quite clearly stand to make a killing through these multiple layers of charges. Mobile wallets, too, are known to charge as high as 4% for certain types of transactions. Mobile wallet transactions were Rs 3,300 crore in November 2016 as compared to Rs 1,900 crore in November 2015. That’s where the Aadhaar-linked payment system could be a major disruptor. At the moment, the National Payments Corporation of India charges 1% on every financial transaction through the Aadhaar Enabled Payment System from the bank. The bank passes this on to the merchant. It’s unclear if these charges would be set off too. Pandey told Business Standard that a favourable decision could come soon. If it does, it would completely turn the digital transactions ecosystem on its head. The change of the business model for digital transactions would require many banks to come on board. NPCI data show that of the 46 public-sector banks and private banks in India, 44 are classified as “member banks” of Aadhaar Enabled Payment System.